We visit the Durga Temple Aihole, the cradle of temple architecture in Karnataka built between the 7th – 8th centuries by the Chalukyas. Interestingly, this temple is not dedicated to the Goddess “Durga”. It takes the name after the word “Durg” or fortress which probably refers to a fort built close by . Almost all the monuments in this town are between 1200-1300 years old. W e are celebrating Karnataka Rajyoutsav or the day when Karnataka as a state was formed today. And what better way to celebrate than to visit a destination that is very ancient and filled with rich heritage. 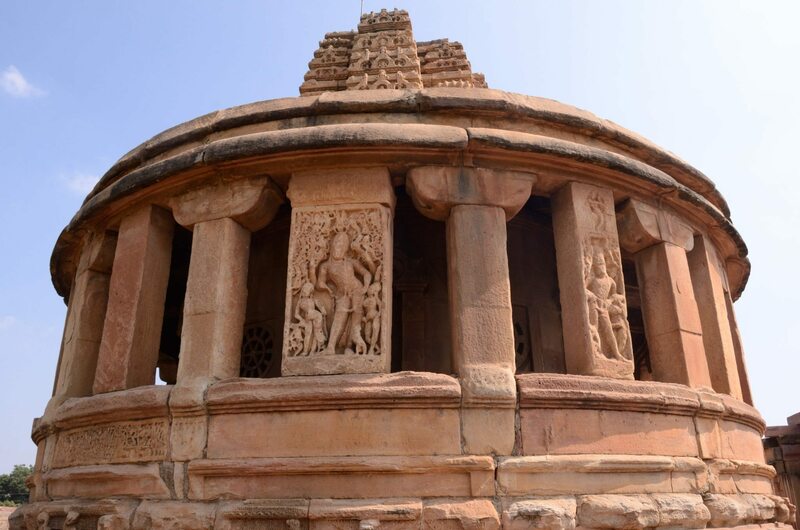 Coming up soon – a photo feature of Aihole. But before that, you can read about the Jain cave temple in Aihole.